First and foremost I'm a mom to 2 fabulous little boys, wife, and educator who has a love of all things Disney! I started traveling to Disney as a kid and my love for Mickey has grown over the years. 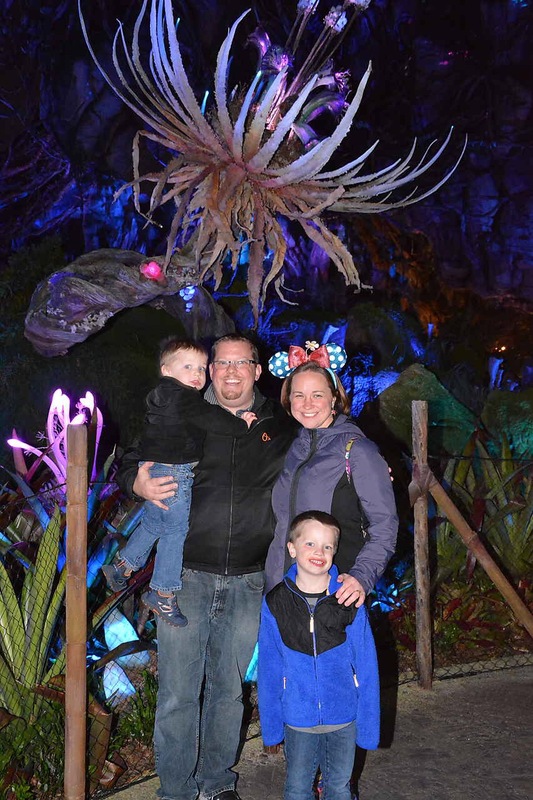 Now as a mom, I want to share the magic of Disney with my kids as much as possible with hopefully annual trips to someplace Disney - WDW, DCL, etc. My goal with each trip is to have at least one new experience, which is easy when there is so much to see and do on a Disney Parks vacation. This blog will give me an outlet to talk about the "most magical place on Earth" and hopefully spread a little pixie dust to those of you who read. 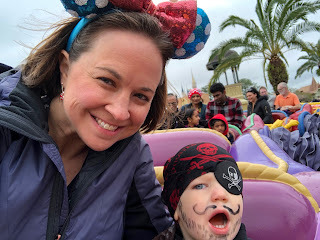 Follow my adventures as a mom, runner, educator, and Disney enthusiast! 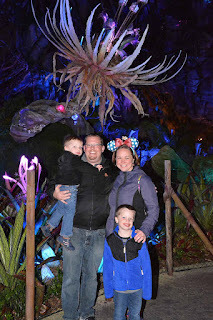 My blog originally began as "Adventures of a Disney Loving Mom" in January 2014 where I blogged exclusively about all things related to Disney travel. In October 2015, I rebranded my blog with a new title "Running on Pixie Dust." With the re-launch, I expanded my content to talk more about my passion for running, the excitement of being a mom to two young kids, and (you guessed it) continued to talk about how much I love Disney! The blog title was inspired by the Dunkin' Donuts ad campaign - "America Runs on Dunkin'." While I don't rely on coffee to keep me running, I do rely on a healthy dose of pixie dust each and every day. 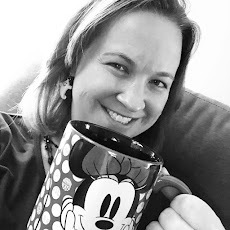 I had the pleasure to be invited to the Disney Social Media Moms On the Road Celebration in New York City which was an incredible experience. I have also been a proud member of the HP Millennials Influencer Panel and the Chick-Fil-A Moms Panel. In addition, I'm also excited to serve as a Sweat Pink ambassador. When I'm not working or busy with my boys, you can find me sharing the pixie dust that has graced my life with you here on Running with Pixie Dust! I'd love to connect with you about your own Disney experiences. And you can count on me to always be up front and honest with you - if I'm sponsored or hosted, you'll know it but my reviews will always be my own. Follow me on other social media channels to join the conversation. Hope you enjoy! Interested in collaborating? Check out my media kit!